Have you noticed your garage door shaking while opening and closing it? Or is your garage door very noisy when you open or close it? There is a high possibility that your garage door drum is damaged and needs to be replaced. The drums on the garage door are located at the top of either track an do a lot of the heavy lifting required to get your garage door up and down. If your drums are in need of replacing, we suggest that you repair it as soon as possible to avoid further damage to your and more repair costs. You should get your garage door inspected and tuned up on a regular basis for the over health of your door. A complete inspection and regular maintenance will help maintain the life of your garage. Door drums can loosen and may need to be tightened, as well as accumulate dirt if not maintained regularly. 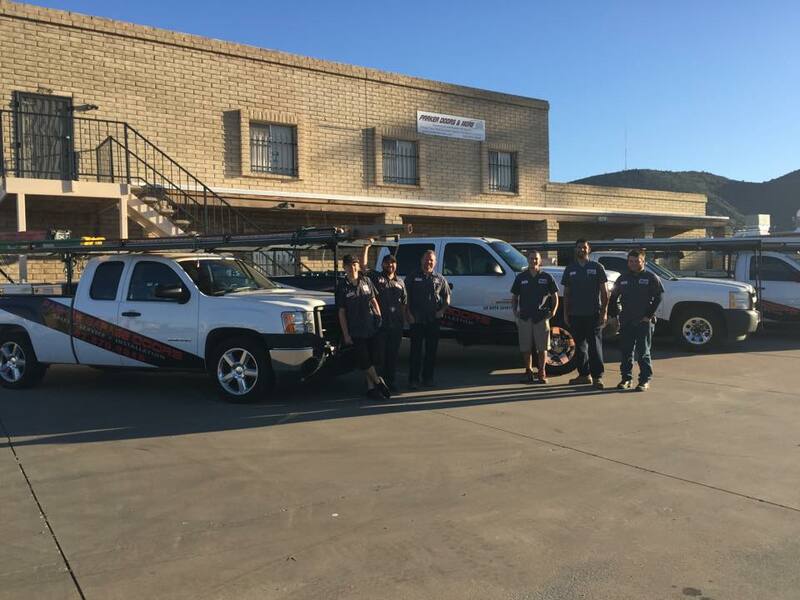 The team at Parker Garage Doors and More has 25 years of experience in the industry. We work with all major brands and continue to find the best solutions for our customers. We handle anything to do with garage doors, from turning a carport into a garage to drum repair and regular maintenance. 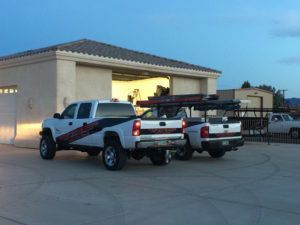 We are experts of our trade and our family takes pride in the service we offer to Arizona residents and businesses. If you are thinking to make some of your own repairs, make sure you have the proper tools and training if you try to take on this repair yourself. This is a very complex job and can be very dangerous if someone inexperienced tries to complete the repair. 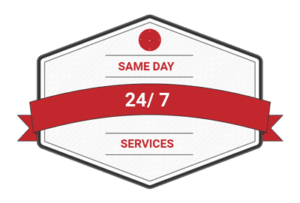 Remember, we offer same day service, so give us a call. We also provide services after hours. We understand that garage breakdowns and malfunctions can happen at anytime and are a pain in the rear. So do not hesitate to give us a call. We are on standby 24 hours a day, 7 days a week. You can rely on our experienced technicians to get the job done right on the first visit. Whether it is a garage door drum, garage door cable or and bent panel, we guarantee a job well done. Do not go another day with a garage that is not working correctly. PGD will always be honest, transparent and on-time when it comes to our customers. You can count on us to do the job correctly every time. From garage door installations to a simple spring replacement, there is no job too big or too small. Call (602) 870-9848 to schedule your appointment now. Same day visits are available!